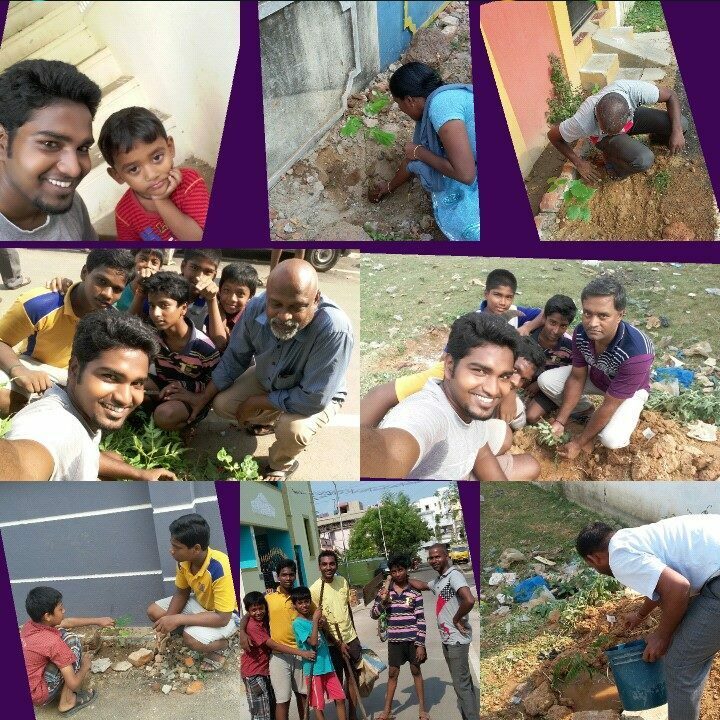 Pasumai Vaiyagam is social group of enthuastic volunteers committed to serve soceity for green Chennai.we plant trees like neem,Puvarasam,Neermaruthu,Richardina etc and maintain them untill they grow big and as we have done it for last few months and also Supported different groups to plant around 2500 saplings in last 2 years and we need tree guards which cost approximately Rs.165 for single sapling to be planted and we planed to plant 250 saplings in and around North chennai due to the pollution is heavy in these areas becoz of the industries. 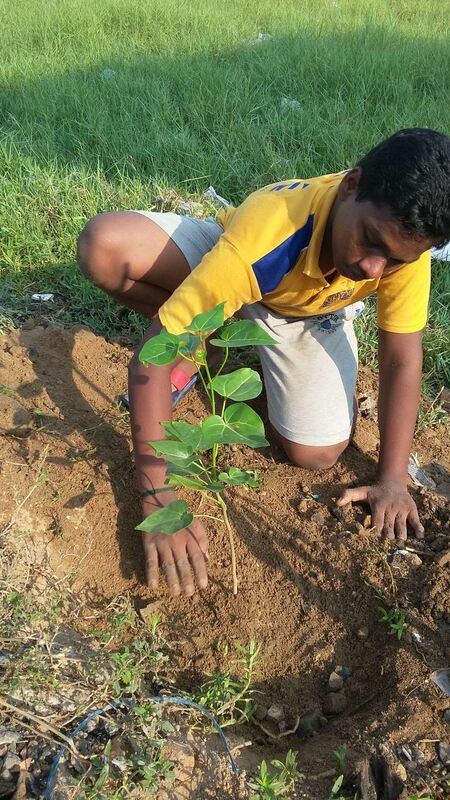 With funds received we would purchase tree guards and maintain the saplings until they grow big enough. 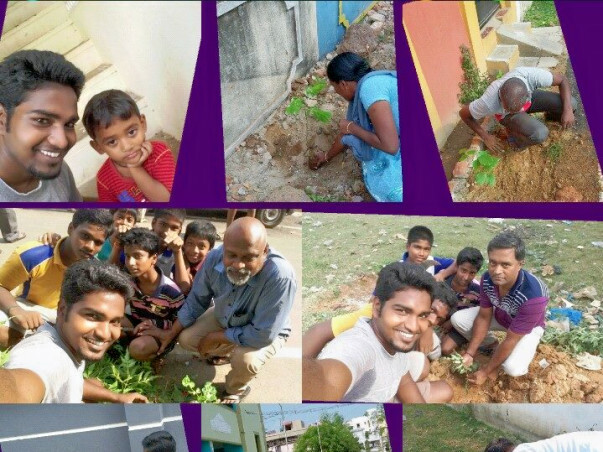 You can even share about the Campaign so that people can support us in this regard,we will update the satus of each event and the number of saplings planted and their regular status twice in a month for plantation and maintainance.